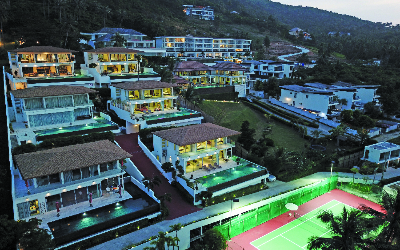 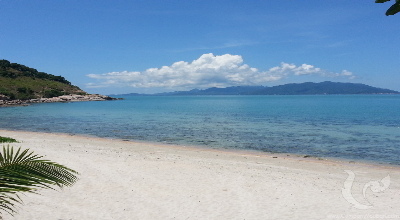 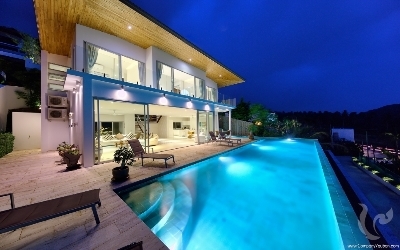 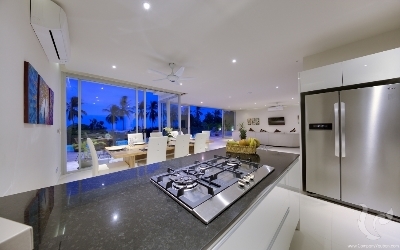 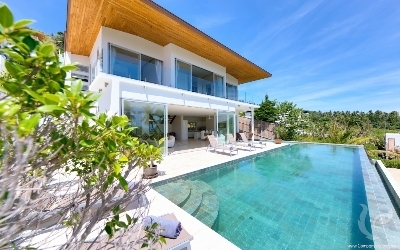 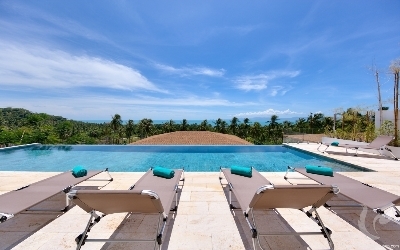 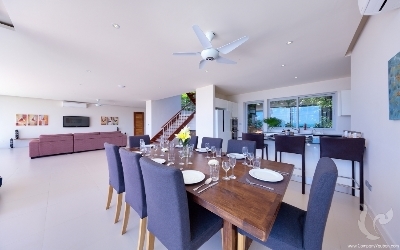 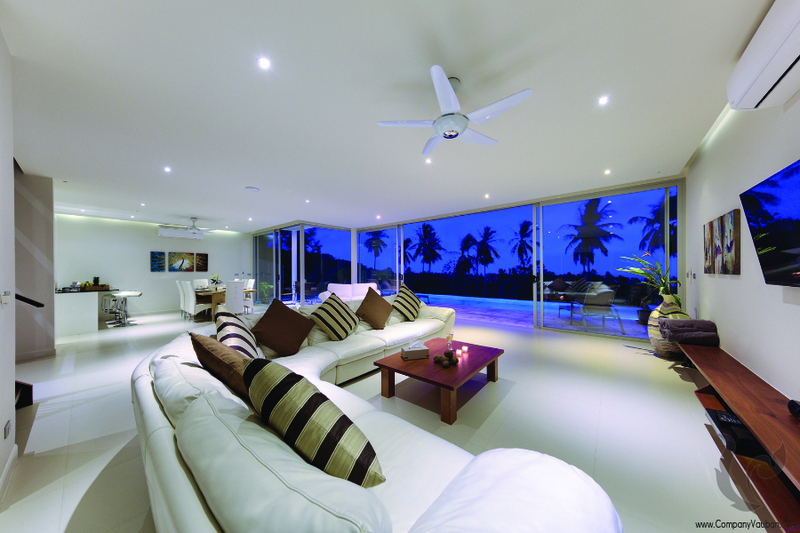 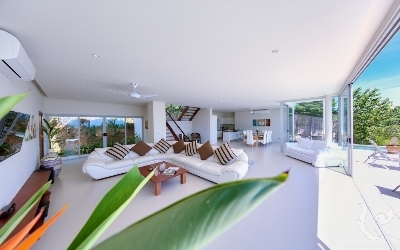 Private residence offering spectacular sunset and sunrise vistas located on a hillside just 500 meters from the beach. The properties have been finished to the highest European standards, interior design team have spared no expense in sourcing and importing some of the finer details. 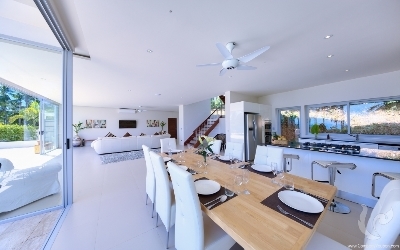 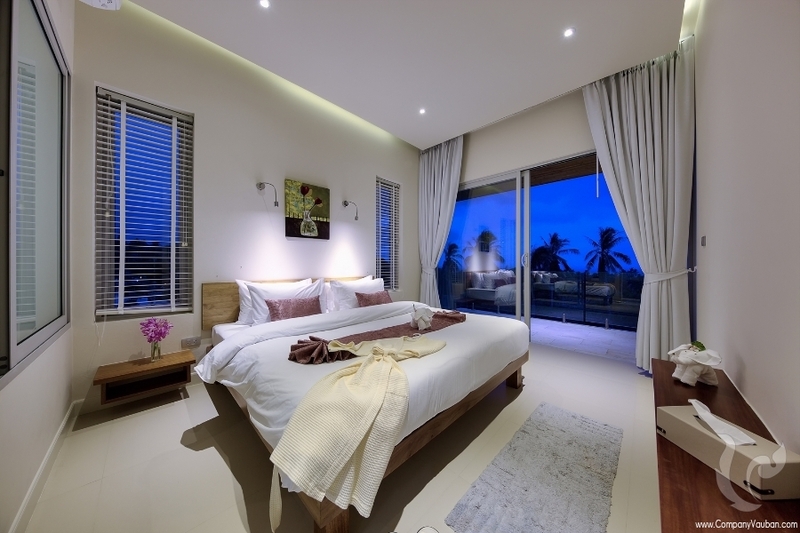 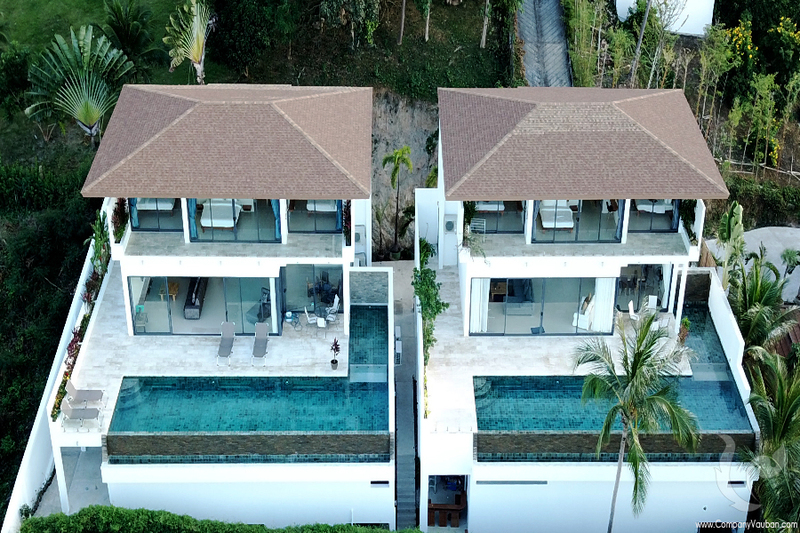 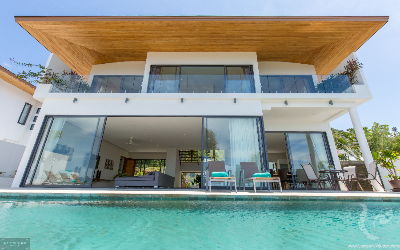 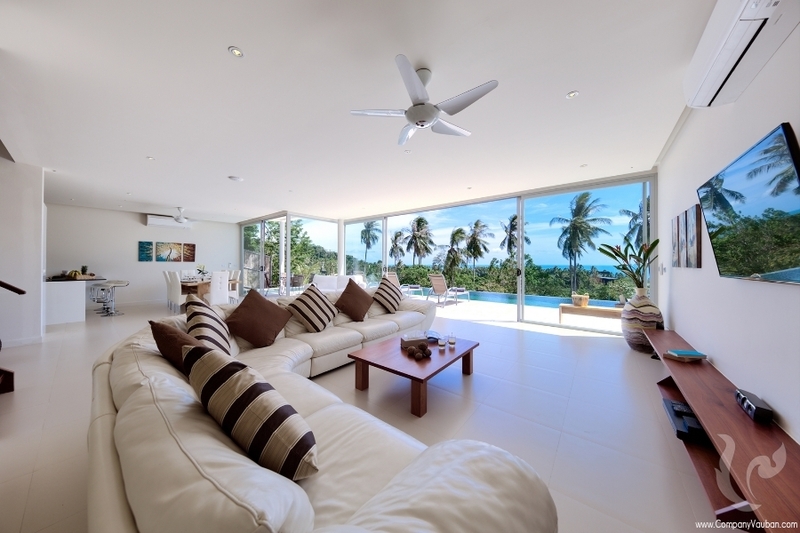 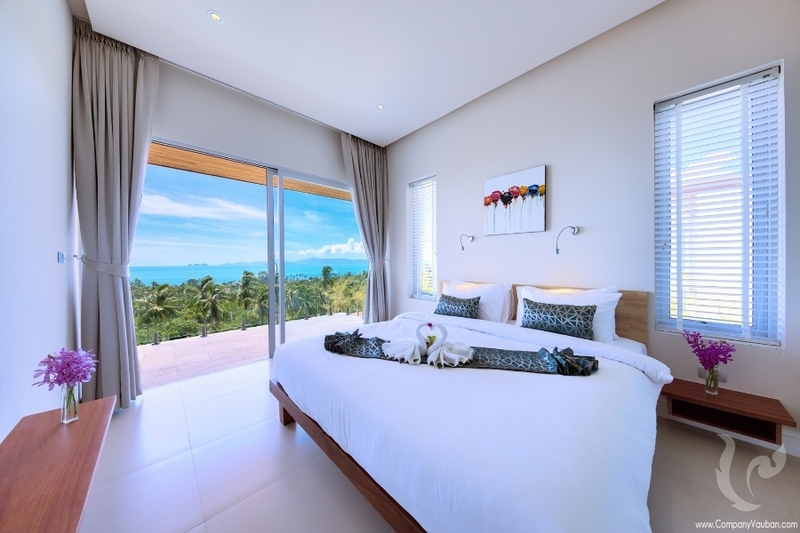 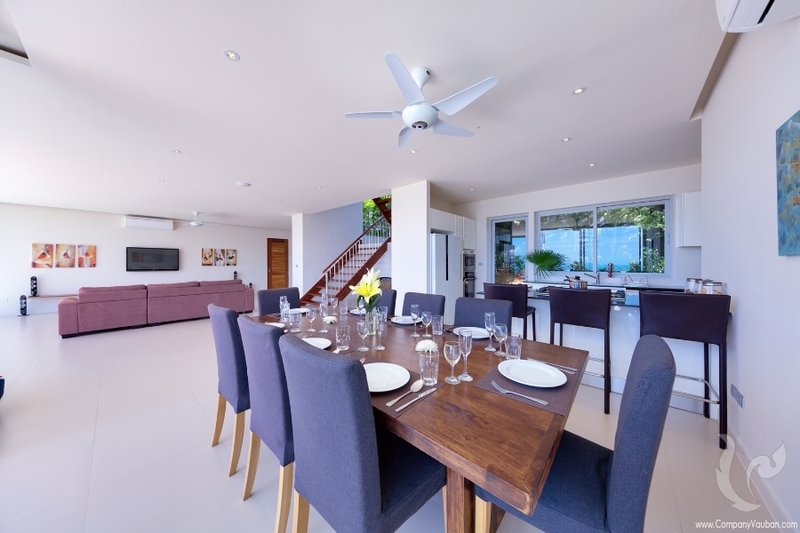 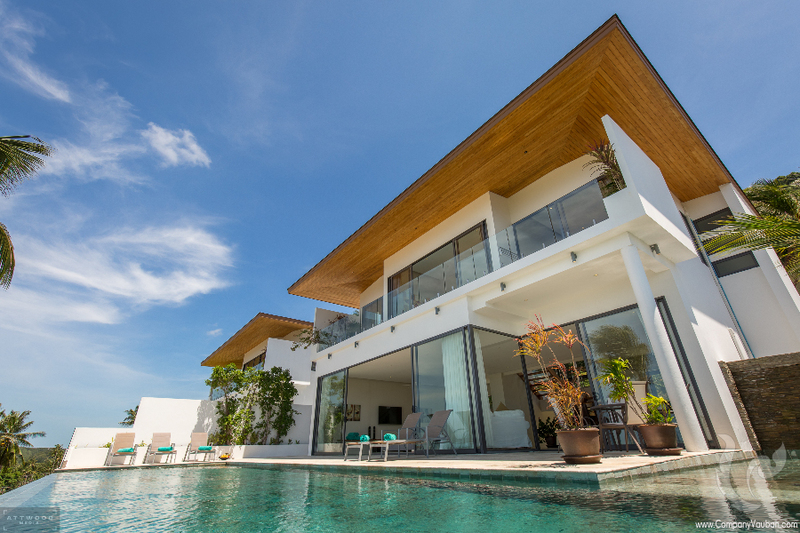 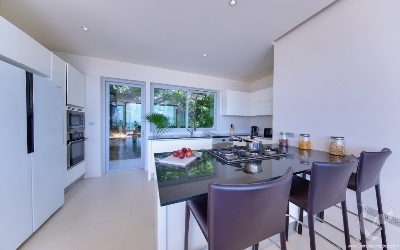 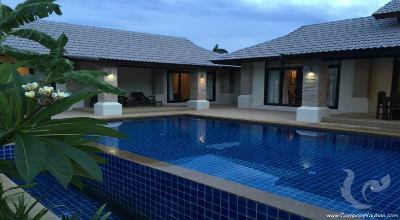 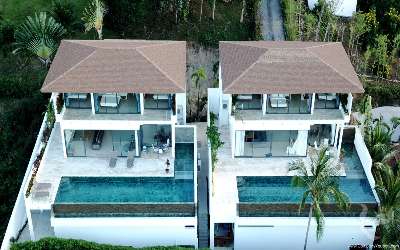 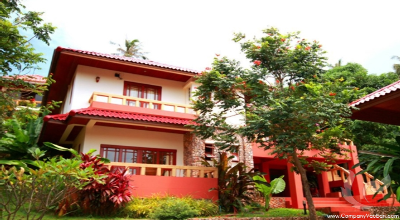 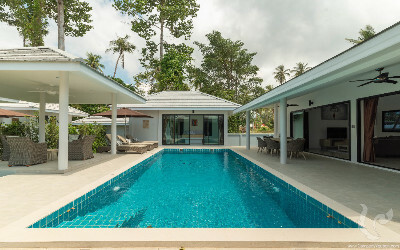 Villas 1 has an elevated view offering 3 bedrooms, all with en-suite bathrooms. 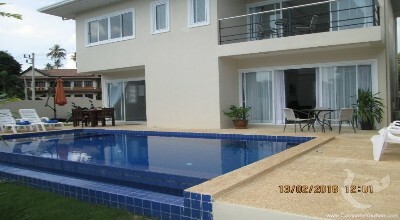 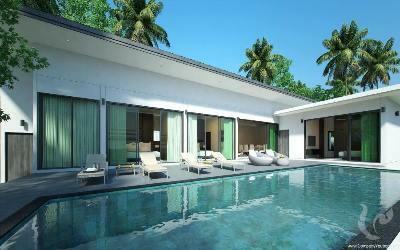 The properties have an extra WC off the living area which is also accessible from the pool terrace. 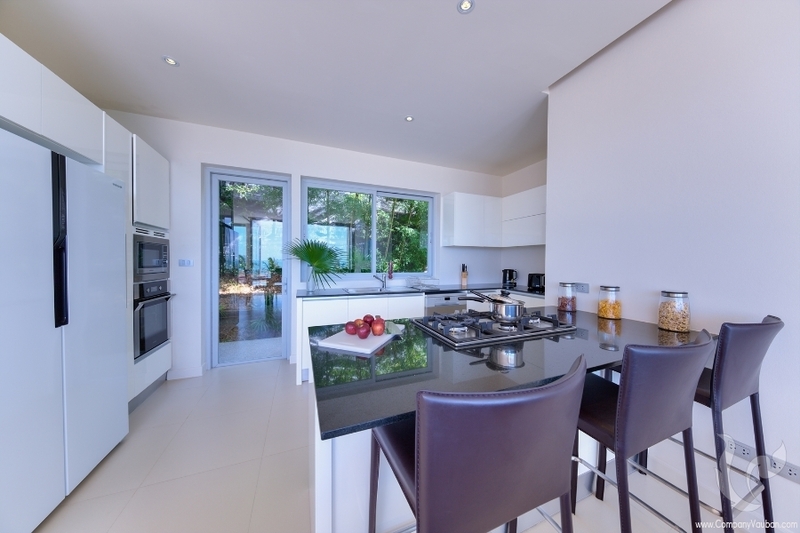 The proprieties is furnished by their own in-house design team and the development is regarded to meet the highest of european standards. 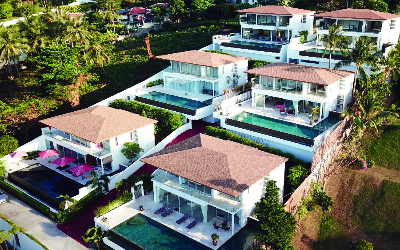 There are fantastic seaviews from all living areas within our villas and each has a 14.5 meters infinity swimming pool with jacuzzi bench. 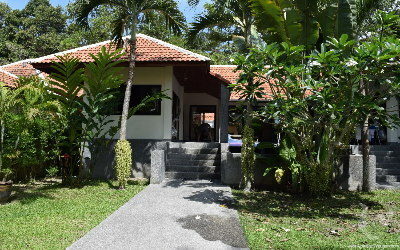 Achieved 7 to 10% from the first year on the investment. 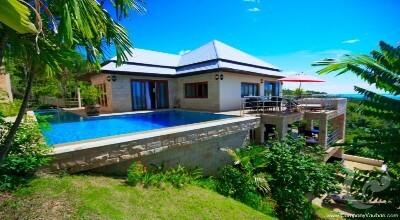 Land size : 409.55 sqm. Living areas : 334.4 sqm.